Coming Soon: Papa’s Donuteria To Go! 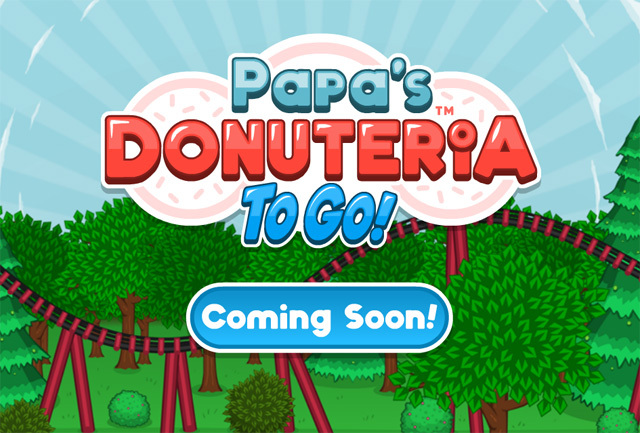 Today we can officially announce that our next big app will be Papa’s Donuteria To Go! ← Papa Louie Pals: Scenes and a Preview!